Sutter Health didn't acknowledge any liability in the settlement announced Friday by the U.S. Department of Justice. 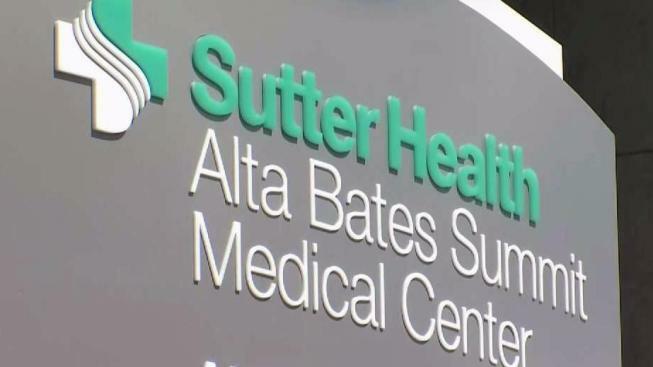 Federal officials alleged that Sutter submitted billing codes for some patients under Medicare Advantage plans, which are insurance plans managed by private organizations. The plans use so-called "risk codes" to determine reimbursements to the organizations for providing Medicare-covered services.